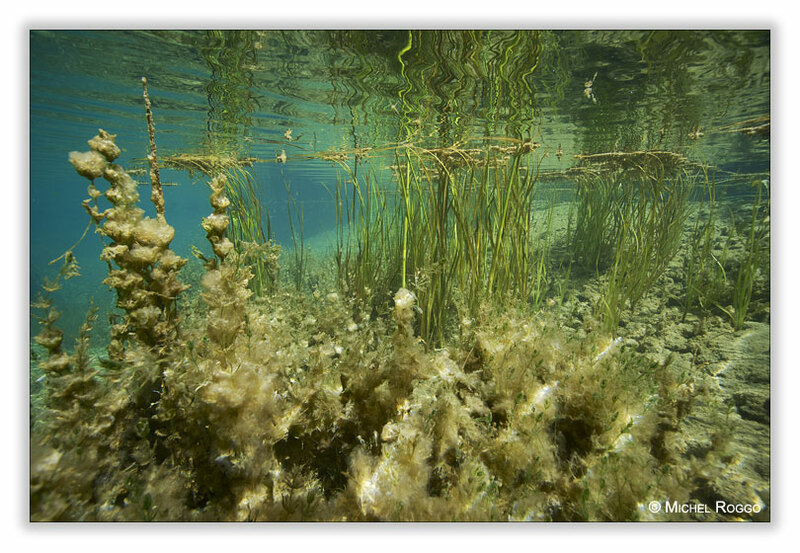 Two weeks ago I was working in some Wadis of the Sultanate of Oman, under water, for The Freshwater Project. In the Hajar Mountains, there are a lot of Wadis, what is the Arabic term referring to a valley. The Wadis are formed by the action of water, and usually, Wadis are dry, except after rain. But in Oman, there are a lot of Wadis containing water year round. So I was expecting some underwater images of deep pools, eroded in the rocks of the Hajar Mountains, filled with crystal clear water. 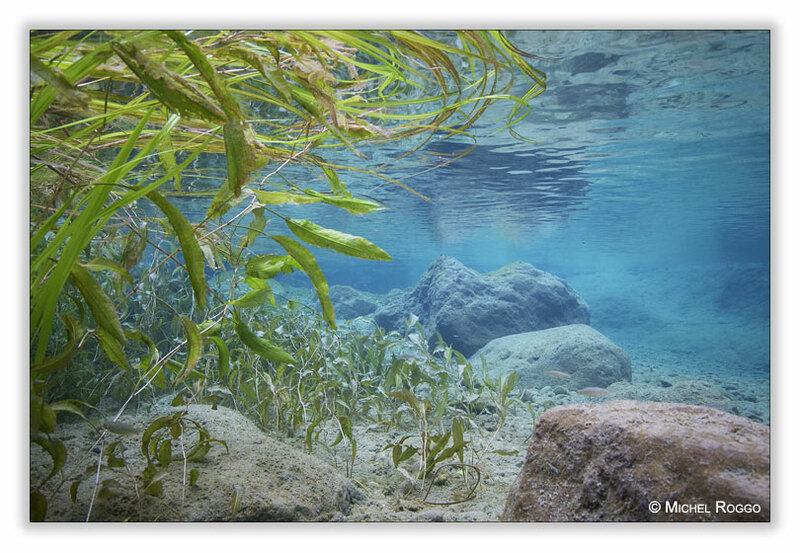 What surprise when I started snorkeling in the Wadis: the pools where full of aquatic plants! 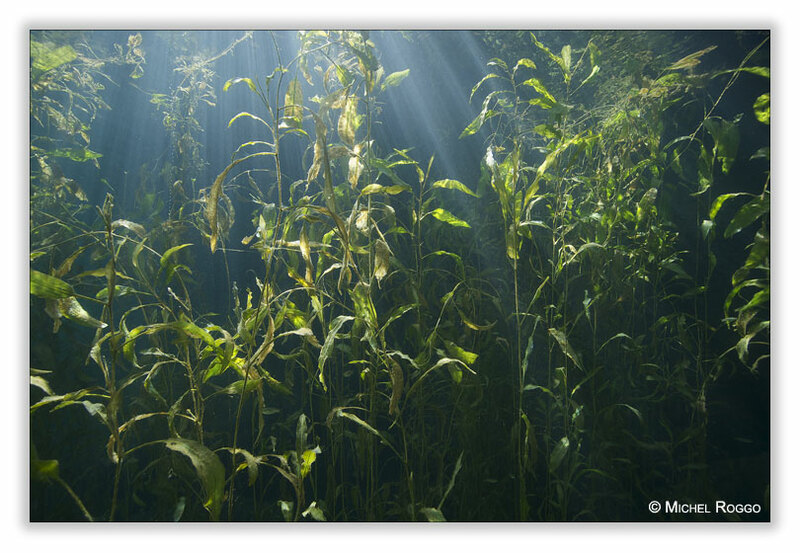 An underwater oasis in the middle of the arid mountains.